We're back! It's 2017! It's a brand new year! And we're heading into the home stretch of The Brown Flag Challenge- and, believe it or not, we're back in North America, heading just across the border to Canada for the Flag of Prince Edward Island! One of Canada's Maritime Provinces, Prince Edward Island is the smallest Canadian Province, but it's got a big place in the history of Canada, as the Charlottetown Conference, which began the process of creating Canada as we know it today, was held on the island in 1864. Prince Edward Island, however, wasn't hip to what they decided there and held of on joining the Confederation, remaining a colony of the United Kingdom instead. Here's the crazy part of the story: they were trying to build a railway in the in the early 1870s and were getting frustrated with the British Colonial Office and so began negotiations with the United States. That's right. Prince Edward Island was looking at all it's options back in the day. Happily, the Canadian Prime Minister at the time wanted to both distract people from an ongoing bribery scandal and check the expansionist notions of the United States and negotiating a deal to bring Prince Edward Island aboard the Canadian Train, as it were, proved to be just what he was looking for. 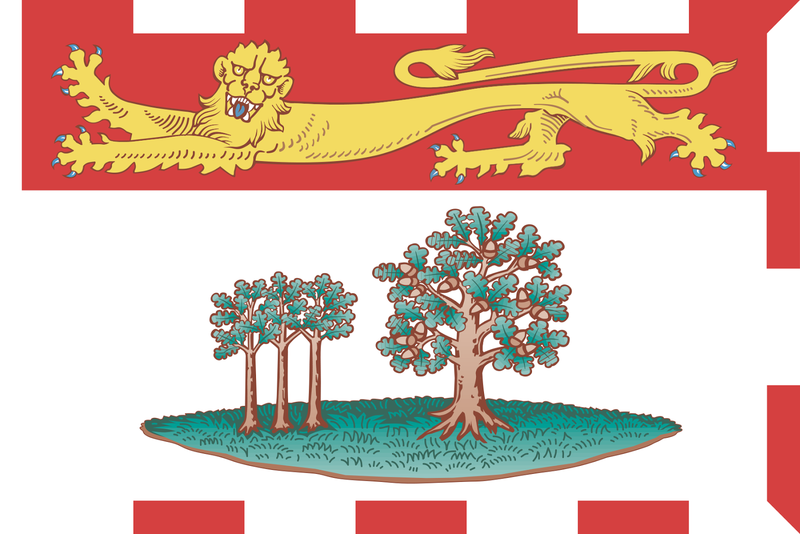 Prince Edward Island joined up 1873! So, let's back track a second and talk about the Prince Edward that PEI is named after. Officially, 'Prince Edward, Duke of Kent and Strathearn' he was the fourth son and fifth child of King George III and- perhaps more importantly, the father of Queen Victoria. From a North American point of view, he's a pretty legit dude: he's was the first member of the Royal Family to actually live in North America for more than a visit/vacation. He was the first member of the Royal Family to visit the United States after independence and he was the first guy the use the term 'Canadian' to refer to both French and English settlers in Lower and Upper Canada. From a Canadian point of view, therefore, sort of a big deal. Remember, until next time- keep your flags flying. FREAK or otherwise!